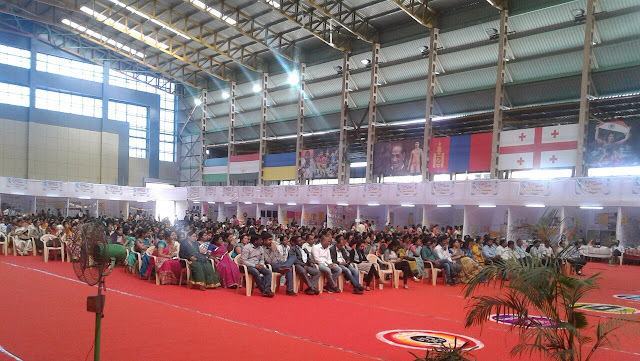 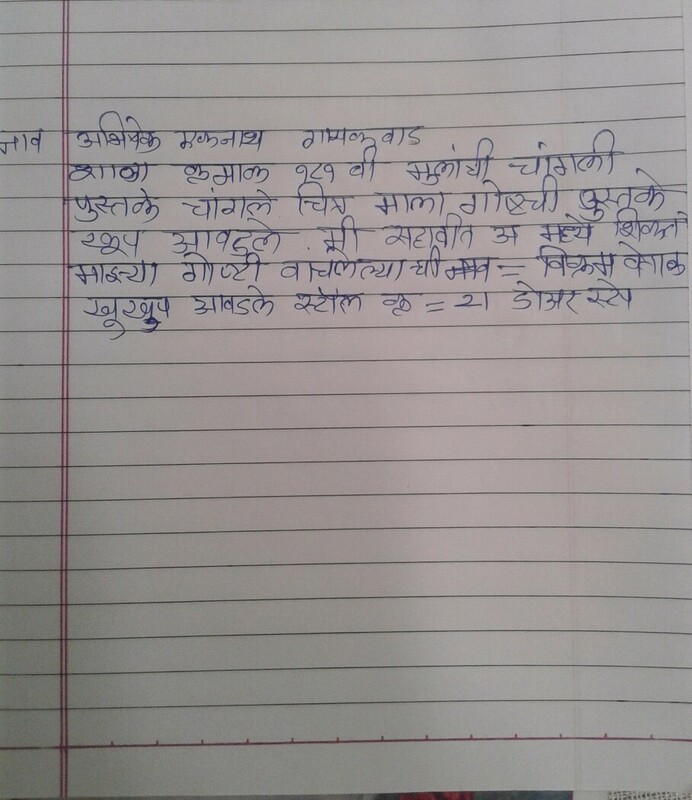 Pune Municipal Corporation's Shikshan Mandal has organized Shikshan Utsav 2017 - an education fair - at Pathare Primary School (PMC School No.181 B), Kharadi, Pune. 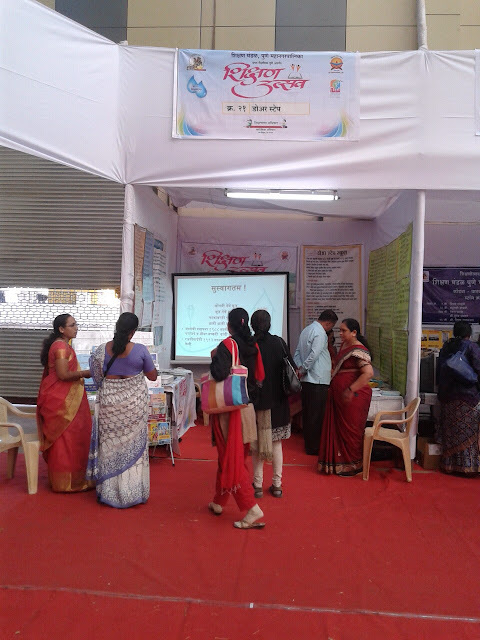 Door Step School got an opportunity to present teaching tools and reading material at this fair. 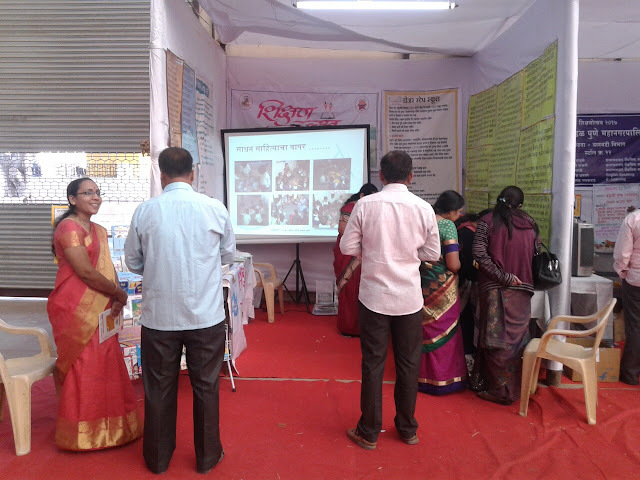 Teachers, education associates, government officials, and students are visiting the stalls with curiosity and interest. 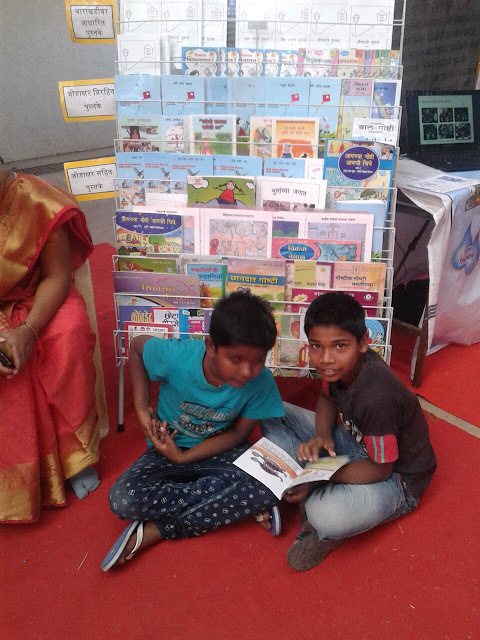 Some of the children even started reading books put on display. The Shikshan Utsav will be open on 11th and 12th of January 2017, from 8:30am till 6:00pm. 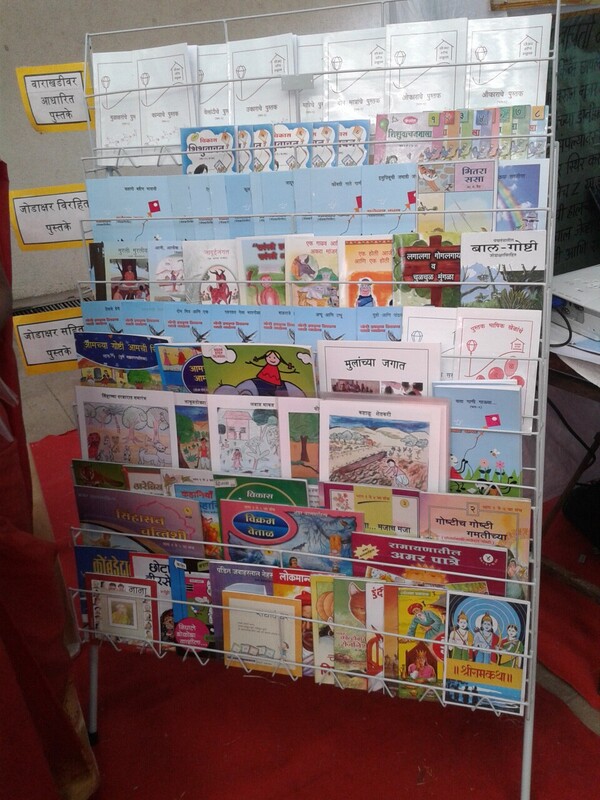 Visit us at stall No.21.